In the world of online marketing, there is a certain adage that has remained so important that many marketers have gone through the effort to engrave it on their desks, clipboards and foreheads so that they remember it: content is king. Up until now, that philosophy has earned a mixed reaction from both advertisers and search engines. It’s in 2014 that this adage will become important to SEO, general marketing strategies, social integration and other countless fields that are a necessity for businesses to have a strong grasp on if they hope to succeed. 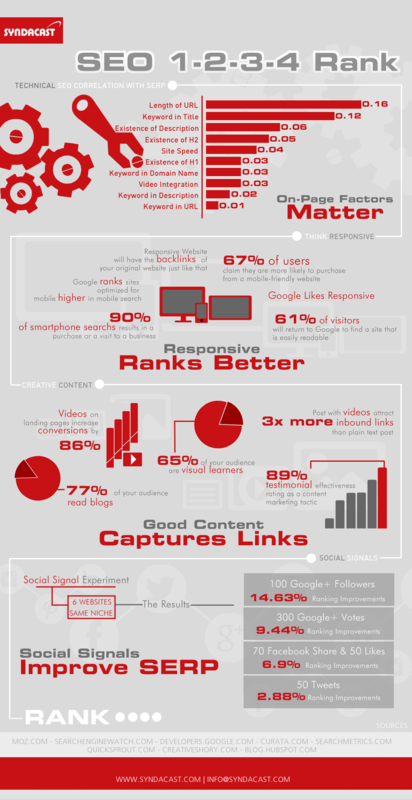 Without further delay, let’s take a look at the things you need to know about content in 2014 in order to do it right. The first thing you need to know is one of the basic tenants of content creation: it must always have a purpose. There are different categories that you can divvy content into, which includes advertisement, sales letters, lead-in pages and simple information pages. Each piece of content, regardless of what it is, shares the same goal. You want to reel the reader in and force them to follow one of the many tantalizing bread crumbs that you’ve left there for them. While you might lead some to purchasing products or services, others to social media interaction and others to just increase their brand recognition, your content will fall flat unless you keep what the purpose of your content is while you’re creating it. When you’re creating new content for your business’s website, your blog or even the web properties that might work to support your online ventures, it’s important to realize that you’re not just writing to entertain search engine spiders. You want to give the kind of information and details that real people will not only feel satisfied reading, but they’ll ask for more. One way to satisfy your visitors with your content is to use the time-tested and proven philosophy of answering the questions your readers want to hear answered. Interesting and unique content will always shine miles above rehashed content with the usual perspective that your audience expects. This leads your audience members to not only stay on the pages that play host to your content, but also to give them incentive to share it with their like-minded friends, relatives and co-workers. 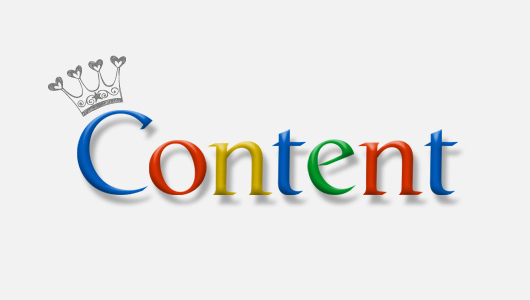 Unique content reduces negative SEO factors like bounce rates and increases positive factors like social media buzz, which are both factors that have become increasingly important with major search engines as of 2013 and will likely continue to increase in value in 2014. Furthermore, social media buzz tends to bring in additional links that you otherwise would be hard-pressed to find. This can make the actual process of link building easier and cheaper due to the fact that it can require less work from a firm or your in-house staff. The most important thing you need to know about creating excellent content in 2014 is right here: you need to focus on branching topics rather than specific subjects and related key phrases rather than long-tail keywords. Google has made how related the content is to other pieces important with the Latent Semantic Indexing (LSI) introduced in the Google Penguin update and the interpretation features implemented from the Google Hummingbird update. Both updates directly affect search queries in such a way that web pages no longer need to use the exact keyword in order to be shown as a result. Furthermore, a website with related content that fits under a certain theme will perform better for both visitors and search engines. This is one reason why the most successful content makes use of smart contextual linking within text, as users and search engines can find closely related topics without being forced to skim through hundreds or thousands of unrelated pages. Google seems to have placed itself into a lot of newsworthy topics lately. Many of these topics include Google penalizing handfuls of blog networks, communities, websites and a large, well-known social forum called My Blog Guest. My Blog Guest, as many are aware, is a large and social forum—not blog network—that brings together individuals searching for high quality, written and relevant content. The idea of the website is simple; individuals looking for quality content can come here amongst quality sites posted by others. Think of it as looking for fresh, organic vegetables in a supermarket. It was a win-win situation for both sides; one party gains quality content while the other side gets their link posted and is relevantly categorized. Links exchanged and partnerships formed, that’s how it worked… until Google penalized MBG. Many people were shocked, stunned even to Google’s abrupt move on MBG which promotes followed and natural links in articles. MBG founder and administrator, Ann Smarty and MBG’s policy makers enforce all links to be natural and strictly no spam links are allowed. Self-serving links can be added in the author byline or added in the lower half of the article to be natural. Thanks to the penalty, MBG’s policy has changed little in regards to followed links. As of the moment, all author bylines from MBG are all nofollow links until further notice. So what went wrong? 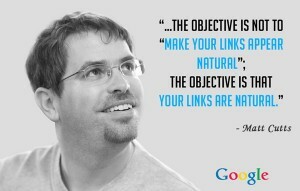 According to this post, Matt Cutts declares guest blogging is finished (or dead) as many guest blogging articles seem to advertise intentional spammy links. But is what they’ve done justifiable? MBG was built on the idea of quality content and not spam; the administrators made it perfectly clear they were against paid links (and nofollow links). They kept it clean, natural and absolutely, all white hat tactics. And as a fun fact, guest blogging existed before SEO, too. Now, fast forwarding to the present, what’s left there to do if your website depended on quality articles, links and My Blog Guest? Quite frankly, there’s only so much you can do. For one, always ensure your website hosts quality content, non-spammy links and absolutely no duplicate content. It’s the least your website can do. Optimize your titles, meta-descriptions, alt keywords with a combination of short and long tail keyword variations as well. Secondly, get in touch with other websites that clearly share your niche and express the same passion as you. Don’t contact them simply because you want to put a link on their website. Build real relationships with the website. Third, employ the usage of social media to spread the word about what you’re trying to say. Facebook, Twitter, LinkedIn, Pinterest, Instagram are some of the great services you can use to share your content. People love sharing things. Sometimes PageRank isn’t that important but nonetheless, a healthy amount of traffic is good, too. It shows your website is engaging and appealing to visitors who love reading rich, informative and engaging content! The main conclusion is: Keep it natural and keep it real. 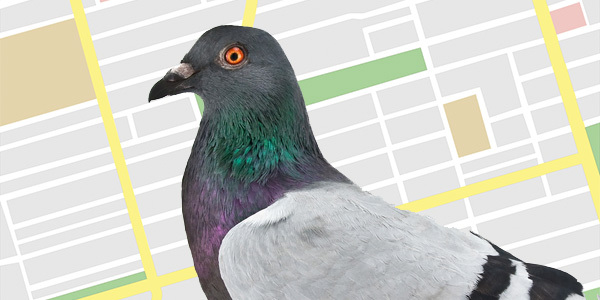 Post-Hummingbird: Link Building is Much Alive and Kicking. Says Who? Why, Google of Course! While there is all the new hype on the rise of content marketing after the launch of Hummingbird, many online marketers end up questioning the importance of links? Has content marketing really become the new SEO and link building no longer matter? There’s many reasoning for and against this statement. But one thing we want to flat-out share with you is: link building is not dead and is very much alive and kicking. 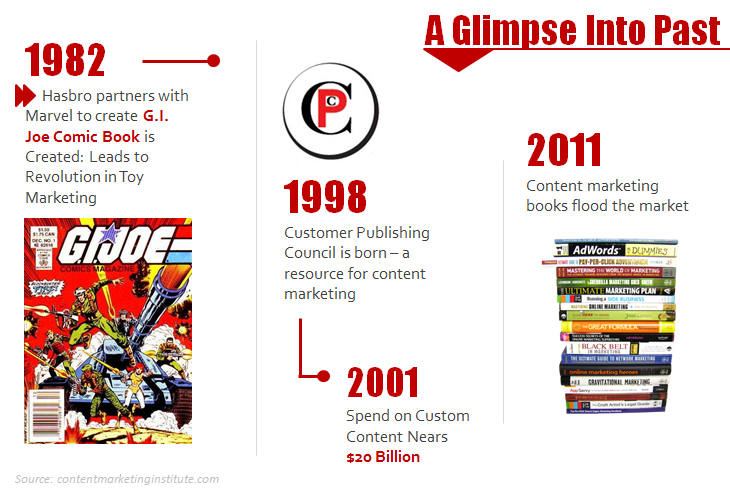 So how does the rise of storytelling and content marketing factor into the equation. Link building has just gotten more advanced. Rather than building up link volume, Google and other major search engines are now very capable of identifying natural links from topic-relevant websites; a.k.a quality backlinks. What this means is: if you’re still building your links via mass link building method as oppose to creating quality content to bring in natural traffic, then the probability of Google’s algorithm identifying your link building tactics has just gotten 1,000 times more probable compared to 4 years ago. On the contrary, good marketing has always been about storytelling, the ability to reach your audience at an emotional and humane level. Good content engages the reader, persuades them and makes them believe in what they are seeing. If they like what they see, they’ll share it. And on the internet, how do you share? At its most basic level, via links. And it’s those natural links that would send positive ranking signals to Google to display your website higher in the search results. So, content marketing isn’t exactly the new SEO, but in a way you could say: an upgraded, more advanced and sophisticated version of SEO. 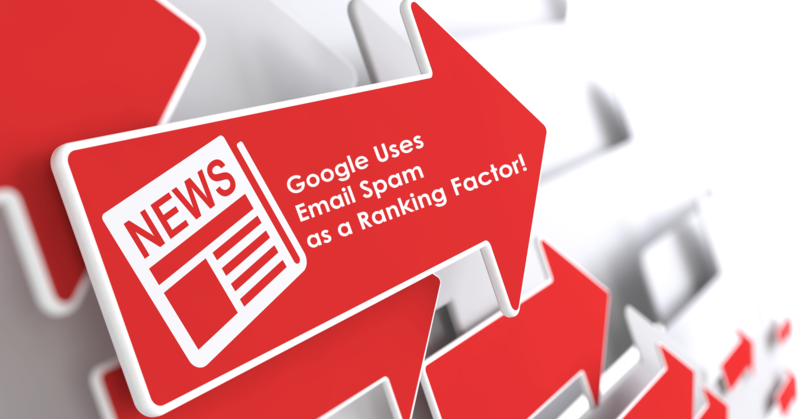 Do keep in mind, there are over 200 ranking factors, here we’re just saying links building is still one of the important factors not to be neglected and with it comes content marketing. Google has just penalized social video advertising site: Virool. Alexander Debelov, co-founder of Virool first noticed a problem around 5 weeks ago and only discovered how great their problem was once logged into Google Webmaster Tools: bad backlinks. The website has contacted site owners and disavowed a handful of link, expecting to be reinstated soon. “While National Positions hasn’t received a penalty for their work they did for Virool, Google isn’t above penalizing SEO companies that are engaging in black hat tactics for their clients, as they did with iAcquire in 2012. And Google has been very active in handing out penalties recently, including another seed-funded company Rap Genius, as well as multiple link networks. It can be difficult for the average person to know whether an SEO company they have hired is ethical because a lot of the unethical ones claim that they only do white hat SEO – after all, not very many people are going to hire a company that strictly does black hat SEO, unless it is for a churn and burn site. Google’s famous hummingbird algorithm officially rolled out this past September 27, 2013 which meant a whole of changes were coming to the SEO world. Many speculated if hummingbird was going to affect their rankings which have been in good standing even after the Penguin and Panda updates rolled out way back when. Many theories buzzed through SEO communities about its impacts but nobody could truly identify what hummingbird really did. Was it a just a cute name masking something big from Google? Maybe. Maybe not. It’s too early to pinpoint hummingbird’s real intention. To non-SEO specialists (like you or me), the new algorithm makes searching a whole lot easier; results are pulled from websites and displayed on the front page in forms of interactive graphs, sliding image galleries or even showcasing music and videos. Life became simpler. Search queries although not exclusively keyword based, were showing results related to the search query regardless if it had the exact match keywords or not. To better understand what this is or better known as Conversational Search/Query Search, here’s a breakdown of hummingbird in the form of cute birds in our very own Hummingbird infographic!